Deuteromycete. Biological control organism. Traps nematodes. Incubation temperature 25°C. 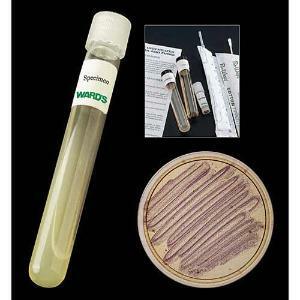 Cornmeal agar growth medium.